In his latest set of “intellectual improperty” pieces, composer Bruno Ruviaro copies, borrows, and steals music from an eclectic mix of sources, including Bach, Chopin, the 20th century avant-garde, Brazilian bossa-nova, and more. The result is a collection of “Pós-Tudos”, twelve solo piano etudes in which the sources are sometimes transformed beyond recognition, sometimes teasingly recognizable. 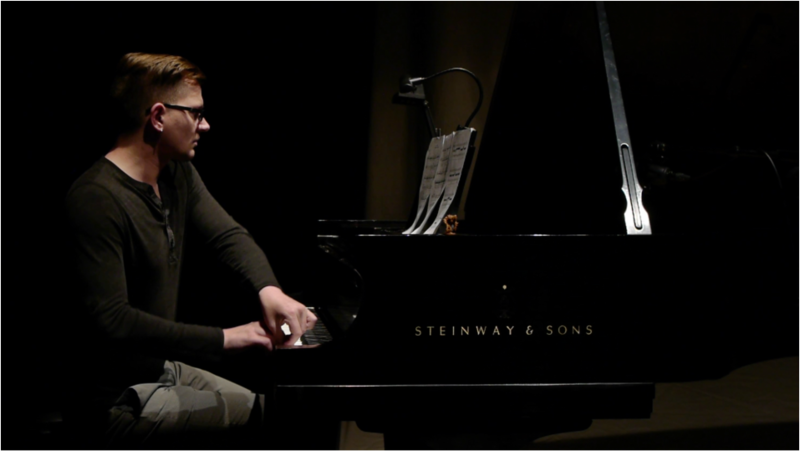 Pianist Kyle Adam Blair flies from San Diego to play them in public for the first time.